US grocer Albertsons Companies is the latest to join the blockchain-based IBM Food Trust network to increase traceability from farm to store shelf. The company, which operates nearly 2,300 stores across the US, will pilot Food Trust for tracing bulk romaine lettuce from one of its distribution centres, then will explore expanding to other food categories throughout its distribution network. Food Trust brings blockchain-based food traceability to more consumers and industry players – from producers to suppliers to retailers – by helping enable greater transparency and collaboration, and ultimately, a safer food supply. 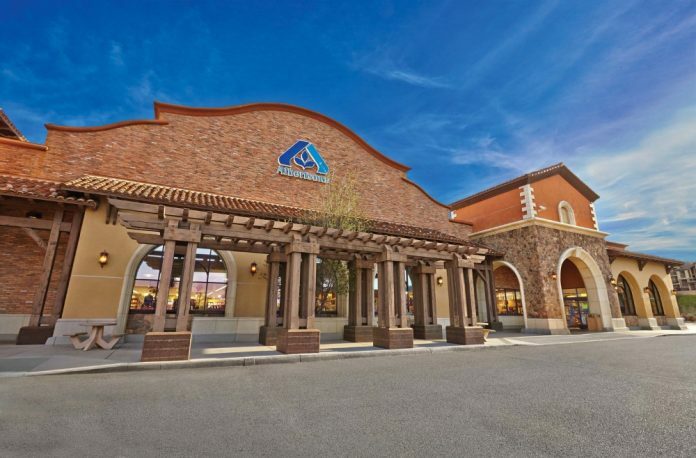 Albertsons Companies plans to pilot the solution to help overcome the obstacles that have existed when a traceback is initiated for a product like romaine and is evaluating ways to use the technology to highlight the provenance of its extensive Own Brands portfolio. “Blockchain technology has the potential to be transformational for us as we further build differentiation on our fresh brand,” said Anuj Dhanda, Chief Information Officer, Albertsons Companies. Raj Rao, General Manager at IBM Food Trust, said: “Today, we are focused on ensuring that the solution scales and is accessible to participants across the food ecosystem, such as Albertsons Companies. The Food Trust ecosystem now boasts more than 80 brands.